brilliant move, Phillip made his TV acting debut to celebrate the new album and maybe to announce to the world that there is whole lot of Phillip still to discover in years to come. As ET Canada reported, “This isn’t the first time Phillips has appeared on a scripted television series, however. He guest starred on CBS’ “Pure Genius” in 2016 as himself, but “Hawaii Five-0” marks his true acting debut portraying a fictional character.” A self-confessed movie and TV buff, Phillip has always shown a strong storytelling inclination in his lyrics, and using stories, both fictional and real, as inspiration for his music. It’s not hard to see how he would be interested in exploring a fictional world through acting. Playing diamond smuggler Voss, Phillip showed his scary, steely determined side, to the shock of many fans used to Phillip’s down-to-earth goofy humour. We think he was a great bad guy and a fantastic choice of show! Watch a short preview of the episode below. And visit CBS to watch this and other episodes of Hawaii Five-0. Earlier on Friday, Phillip went live on Facebook to answer questions from fans about Collateral and the upcoming Magnetic Tour. Fans were more than ready to ask Phillip some questions and funny answers abounded as both Phillip and fans were in an understanbly celebratory mood. Check out the full video below! Finally, Phillip performed two songs and did a cool interview at BillBoard Live. He was accompanied once again by Errol Cooney, who helped make these release day performances even more memorable and special. Check it out. 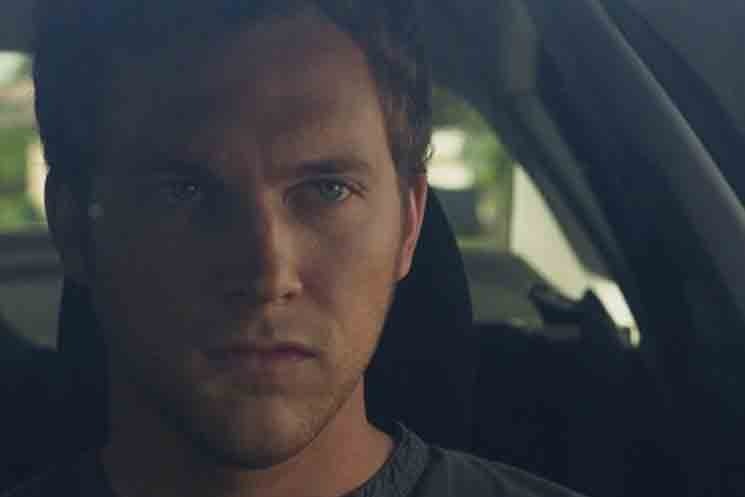 Videos: Phillip Phillips and BillBoard Live Facebook pages.